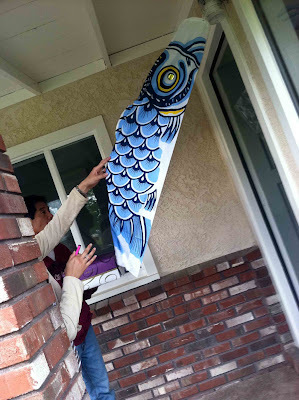 When I was a little girl, Girl's Day was March 3rd and Boy's Day was May 5th in Japanese-American culture. Now, the two have been combined into one day, Children's Day, celebrated on May 5th. 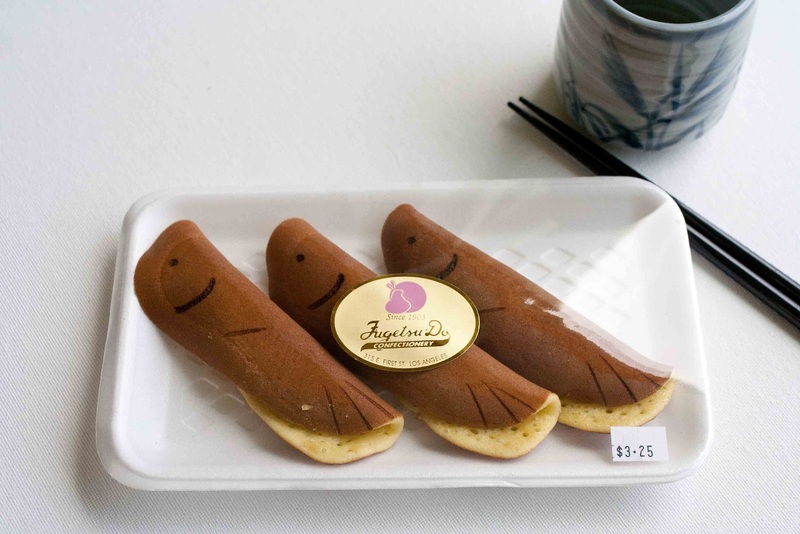 At Fugetsu-Do, the Japanese sweet shop in LA's Little Tokyo, there's a new manju to commemorate Children's Day. I happened to discover it on a recent trip there. 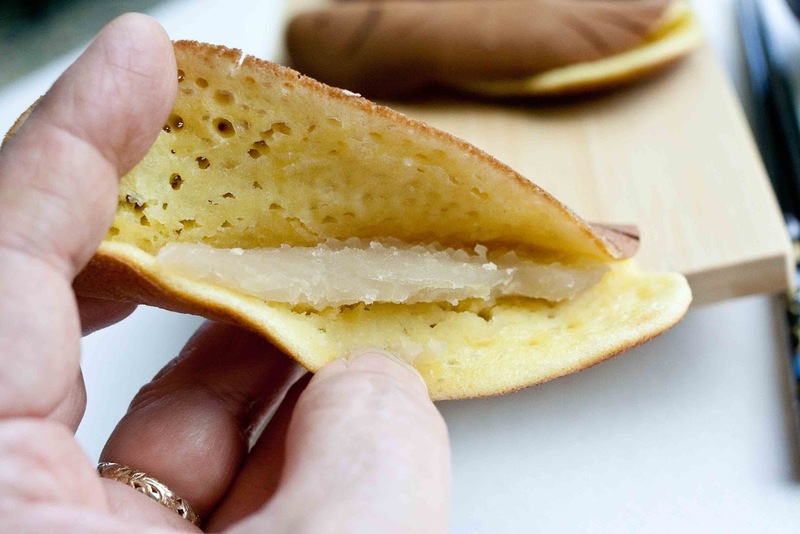 I love this pancake-like manju, so I was excited to see something new. 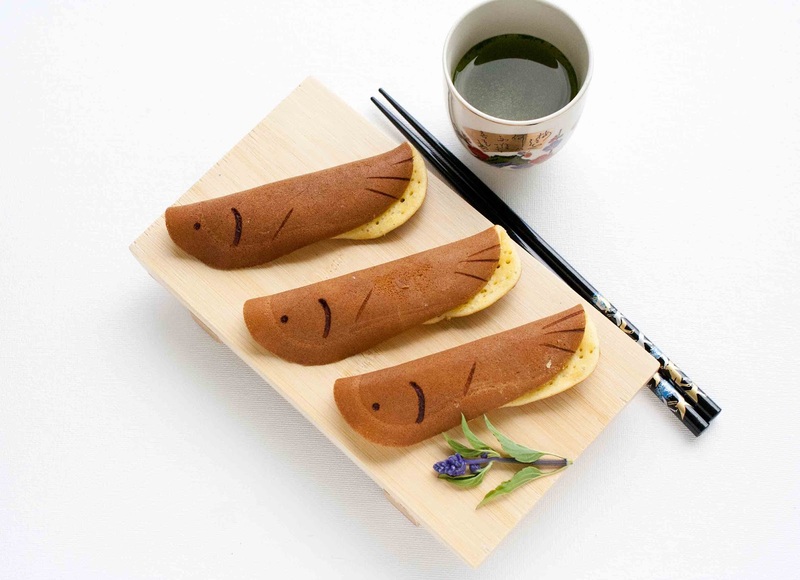 It's in the shape of koi! It has a sweet paste inside made from chestnuts. 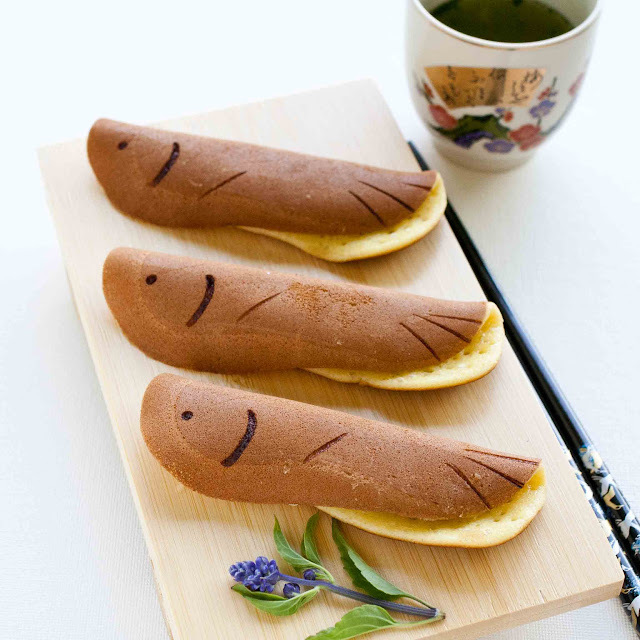 It's perfect with a cup of o-cha, Japanese green tea. Even on a warm day. This is 'koi no bori,' a koi flag. It's hanging outside the front door of my brother-in-law's home in celebration of the birth of their son. In the not-so-far future, this little guy will most likely be participating in Children's Day celebrations just like my kids did when they were little. When my kids were little, we'd take them to the Children's Day celebration in Little Tokyo. There, they have games, crafts and food booths for the kids. 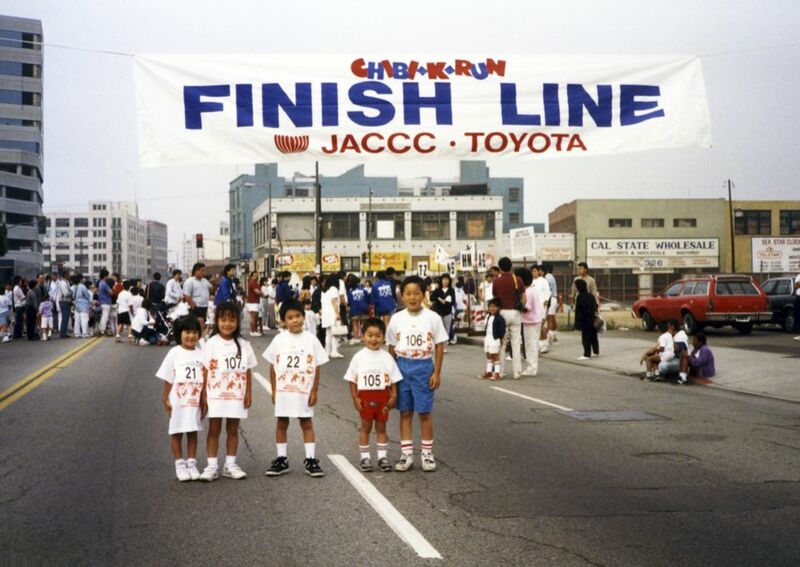 Here they are at the finish line for the Chibi-K Fun Run, years ago. My nephew Wes is in the blue shorts. He's getting married this summer. My kids did the Chibi-K Run for several years! I prefer to imbibe tequila on the fifth. I hope the children acknowledge my reverence of the day.